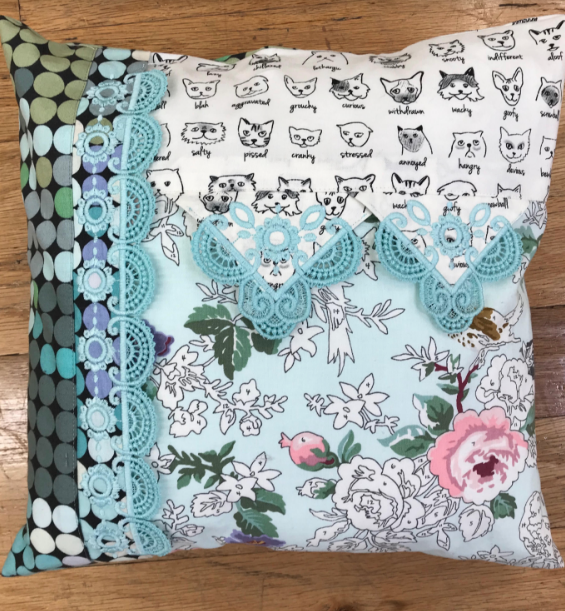 Make this elegant pillow with free standing lace and edge embroidery. Cristen will walk you through the steps to help you make this pillow. Make it for a gift or yourself. It is very versatile with different fabric options playing a large roll your finished project.